Are you after a granny flat that meets your individual tastes and needs? With our wide range of fully-customisable and upgradable granny flats available at affordable prices you can create a residence that outshines modern homes! Providing unmatched granny flats Australia-wide Diverse Granny Flats understands the desires of our customers. 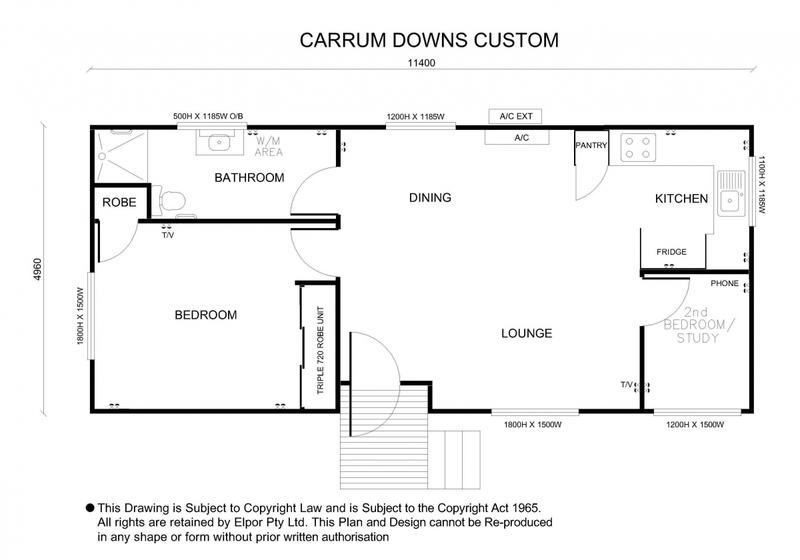 With our custom granny flats Queensland homeowners can alter their chosen flat to suit their location in the state. To learn more about how our granny flats are specifically designed to last a long time in extreme Australian conditions feel free to contact our helpful team today. At Diverse Granny Flats we know the importance of personalising your residence to suit your style and requirements. To make sure you have a wide selection of outstanding customisation options we include the choice for new owners of our one or two-bedroom granny flats to upgrade the features of their flat with a number of premium appliances and items. Be choosing Diverse Granny Flats to supply you with custom granny flats Queenslanders from Brisbane, Gold Coast, and beyond can enhance their home with the valuable addition of a well-designed granny flat.